Since the beginning of December, the Lower Elementary East students have diligently worked on research about either Ancient Mesopotamia or Ancient China. 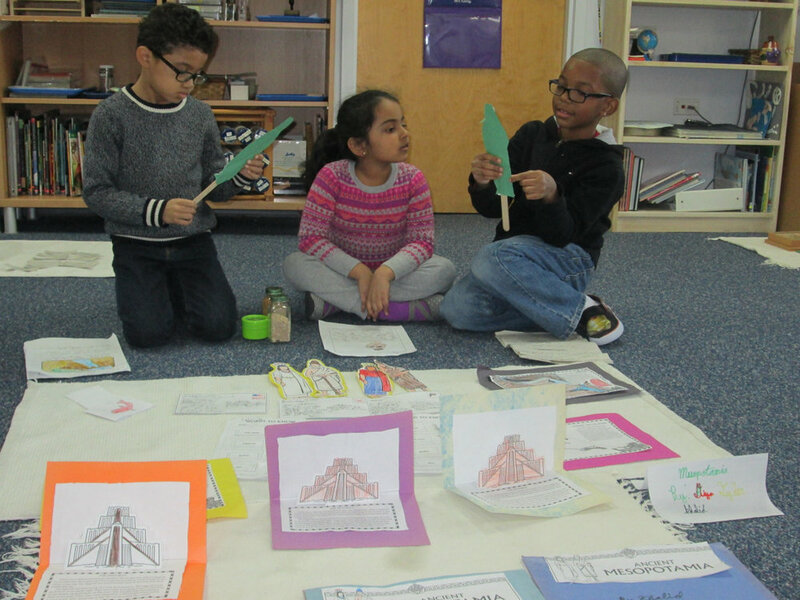 These extensive projects required the students to complete an array of academic activities such as reading, writing and creating crafts representative of their chosen civilization. Additionally, due to the collaborative nature of these small group projects, the students enhanced their cooperative learning skills and presentation skills.